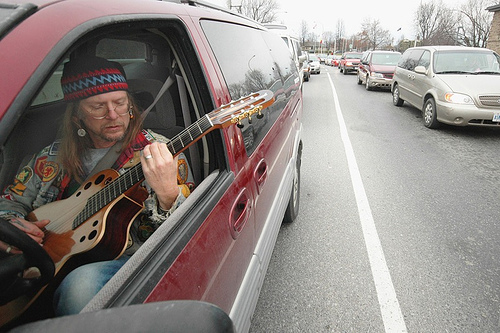 Terry Tufts has been playing music since 1963 and as a profession since 1974. He is a finger-style guitarist living off-grid in the bush in North Frontenac, Ontario and has appeared as a soloist, singer-songwriter, and accompanist for a wide and varied collection of artists. He has 7 albums to his credit and currently unsigned. Tunes can be heard at http://radio3.cbc.ca/bands/Terry-Tufts, Web site at http://www.terrytufts.com, Videos of live performances at http://www.youtube.com/user/TerryTufts?feature=mhee.